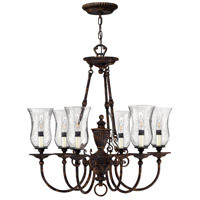 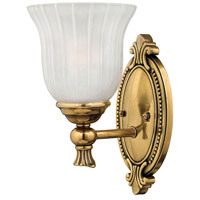 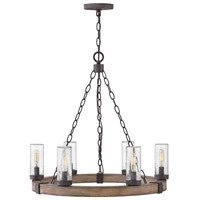 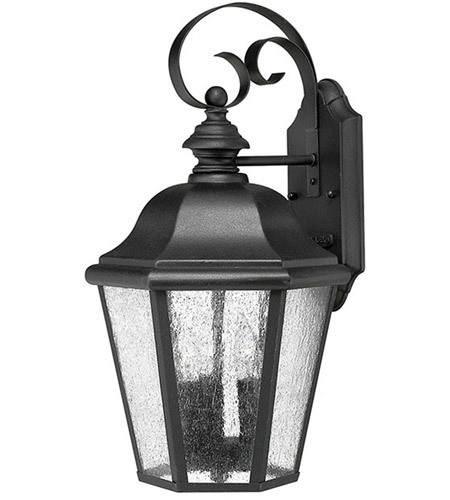 Edgewaters classic design features durable cast aluminum and brass construction in a rich Black or Oil Rubbed Bronze finish with clear seedy glass. 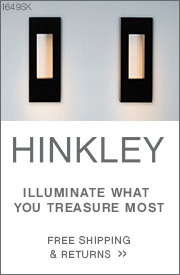 Q What are the product specs? 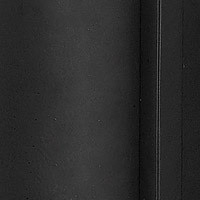 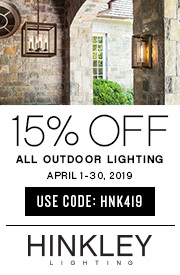 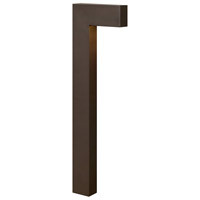 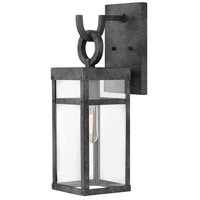 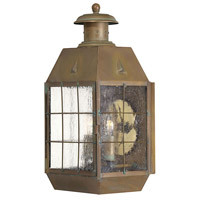 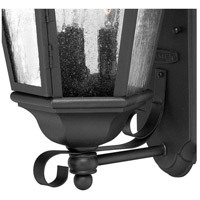 A Here is a link to the Spec Sheet for the Hinkley Lighting Edgewater 3 Light Outdoor Wall Lantern 1676BK. 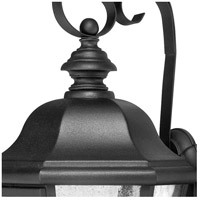 Q What is the distance from the center of the junction box to the top of the lamp (scroll detail)? 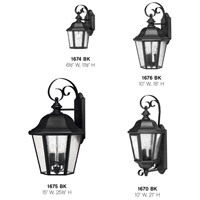 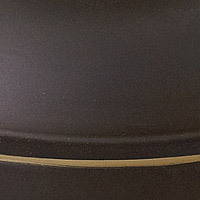 A The Hinkley Lighting Edgewater 3 Light Outdoor Wall Lantern 1676BK distance from the center of the junction box to the top of the lamp is 6.5".